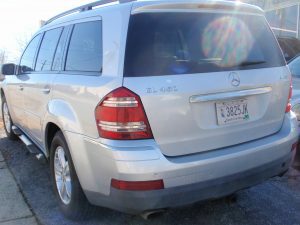 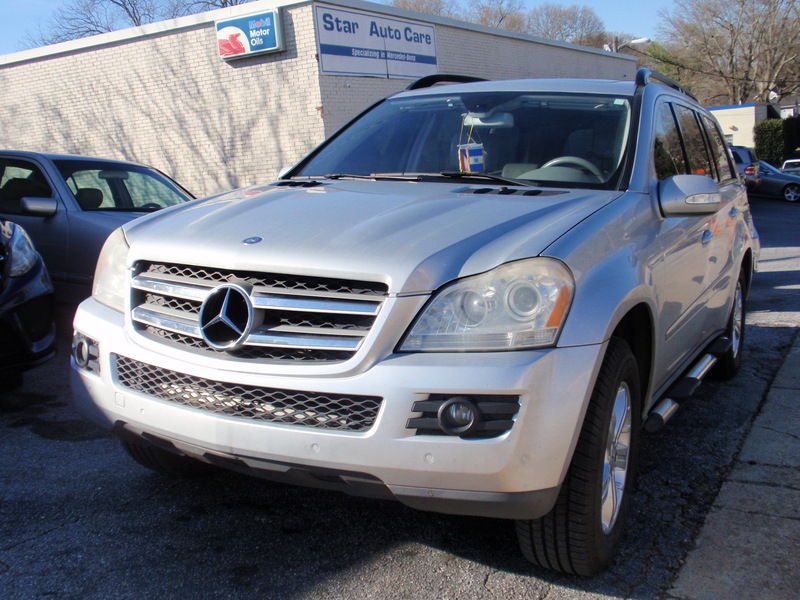 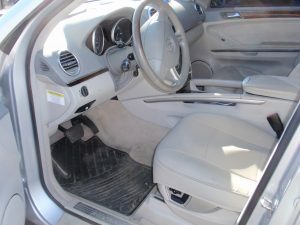 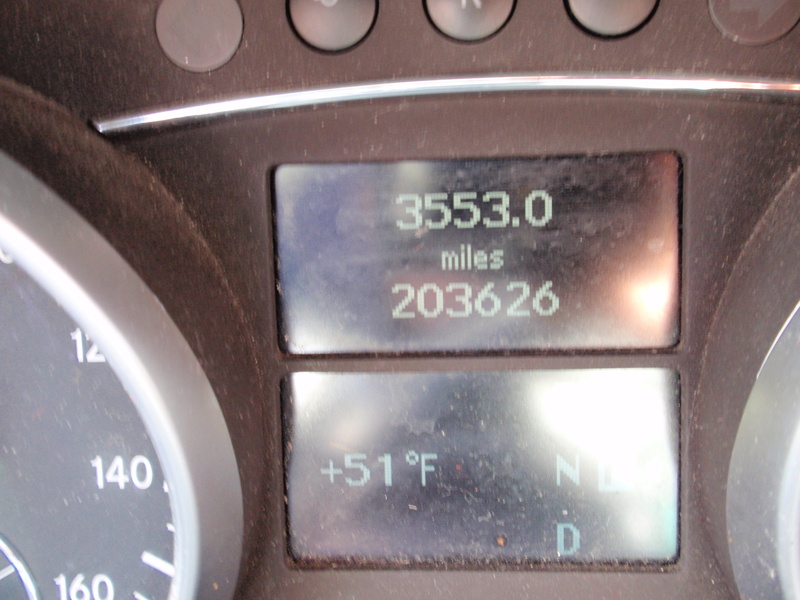 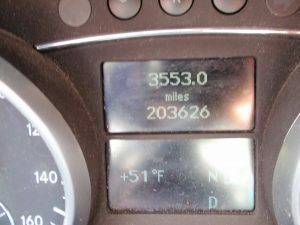 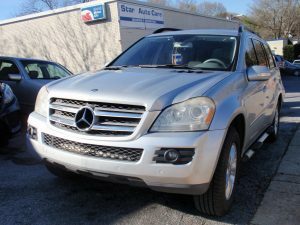 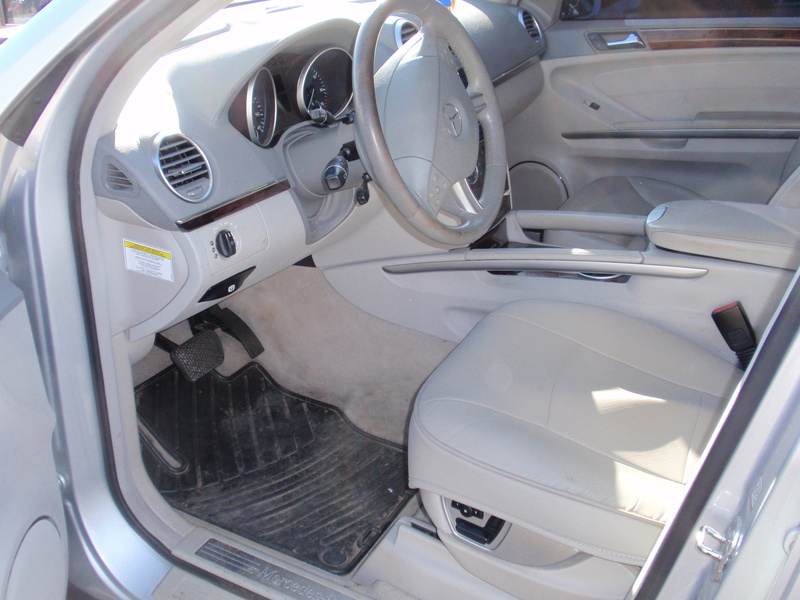 2007 Mercedes-Benz Gl 450 , beige with beige interior , *** asking price $9999.00 *** - Star Auto Care inc.
recently serviced . It is a consignment car , if any question call alex @ 242-9400 or the owner @958-0820 . 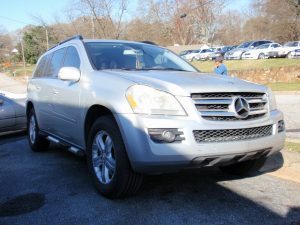 Please call 864.242.9400 or you can fill out the form below and we'll get back to you shortly.